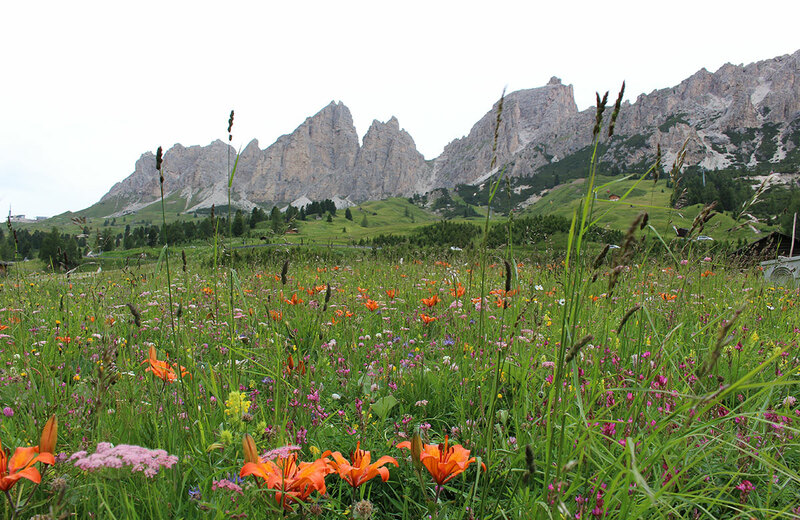 Hiking is wellness for body, mind and soul. In the year 2009 the Dolomites where declared a UNESCO World Heritage Site. Enjoy a perfect scenery for your active summer holidays at the farm. 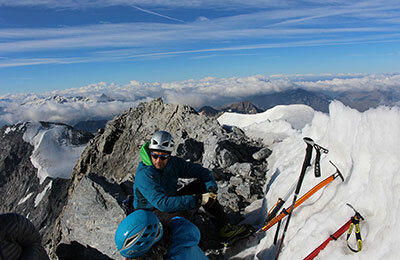 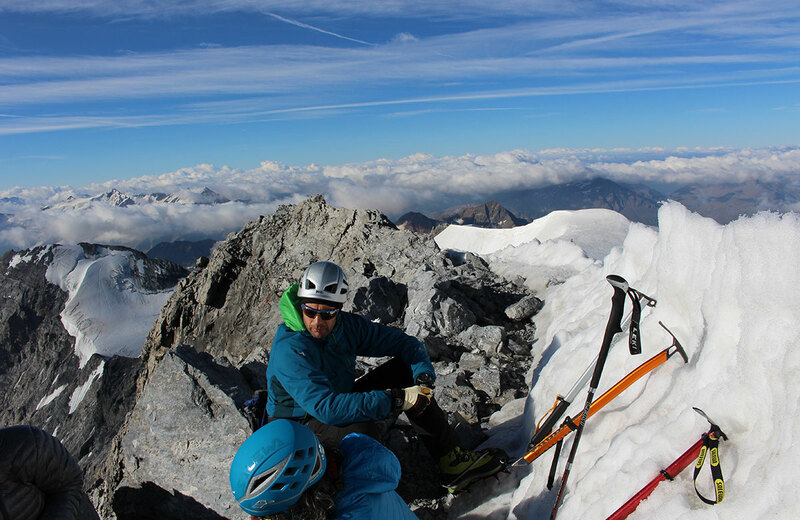 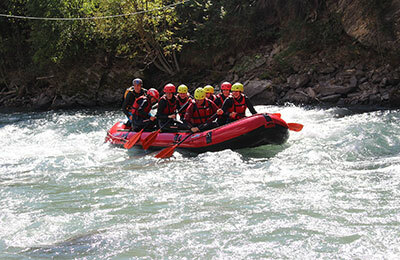 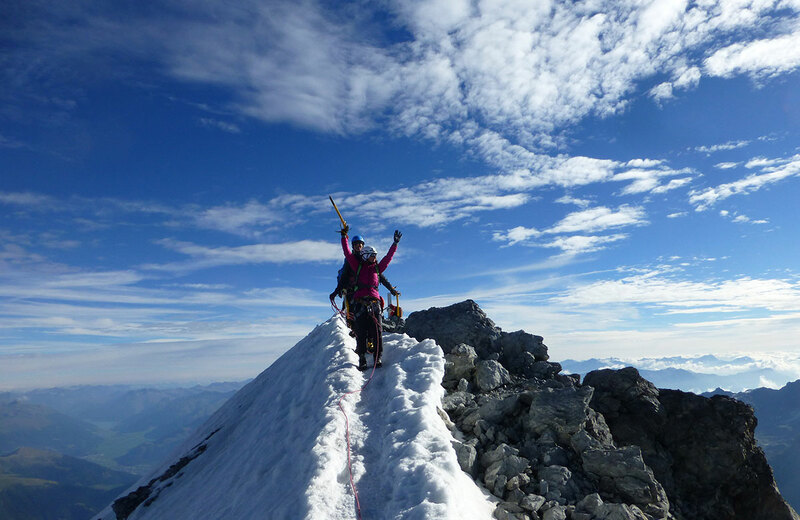 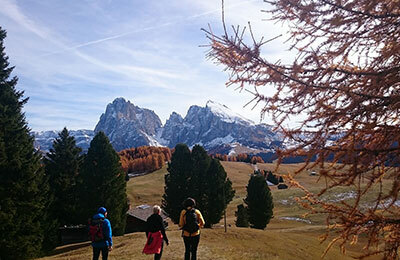 Experience active holidays and undertake comfortable walks or a challenging climbing tour in the Dolomites. 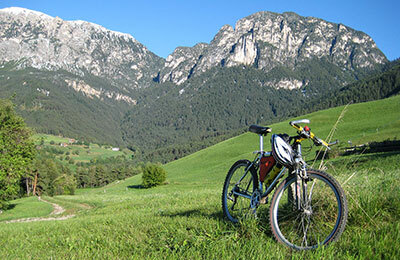 Discover the Alpe di Siusi on a mountain biking tour or enjoy a Nordic walking trip in the Sciliar Nature Park. 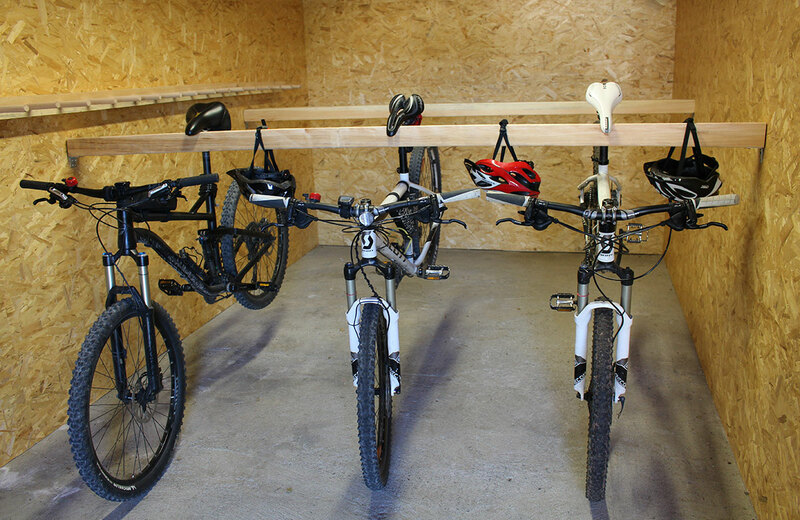 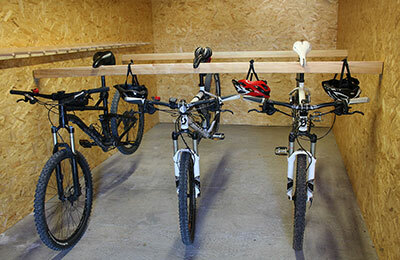 We have a lockable bicycle room with repair stand. 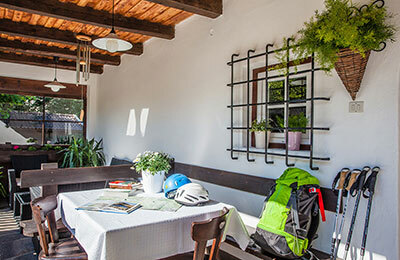 The "Merlhof" is the ideal starting point for various activities. 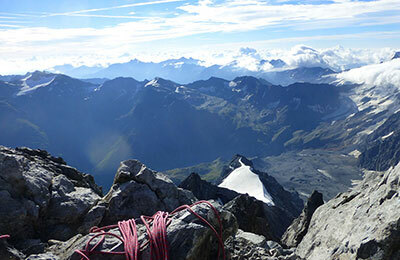 We are always at your disposal with information and advice.